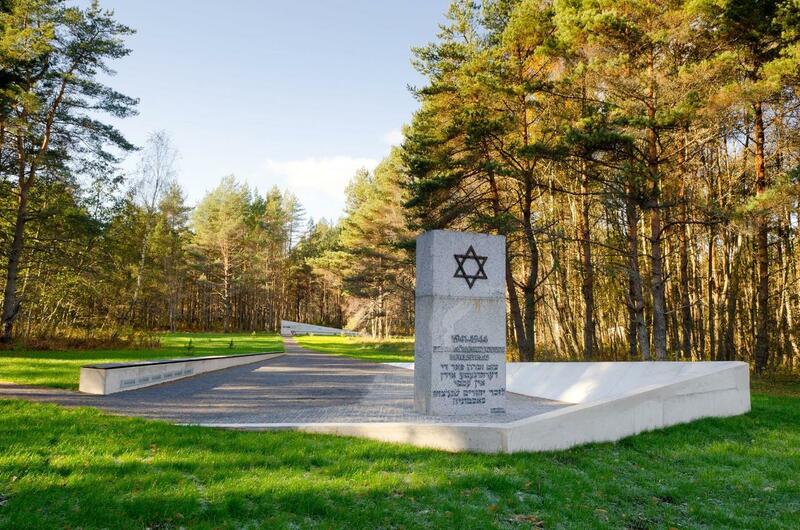 The outdoor exhibition of the Estonian History Museum, "Klooga camp and the Holocaust", will open on Monday, 16 September 2013, at the memorial to the victims of the Holocaust at Klooga. 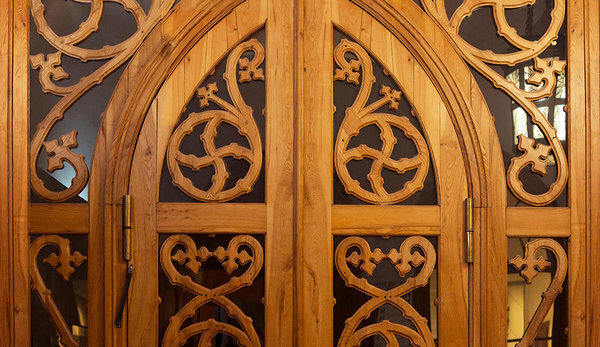 According to Sirje Karis, Director of the Estonian History Museum, the new exhibition in the Klooga concentration camp makes more information available about the tragic events that occurred there than has been available before: "Remembering the victims of the Klooga camp mass murder and through this exhibition providing a permanent reminder of what happened has a symbolic meaning. 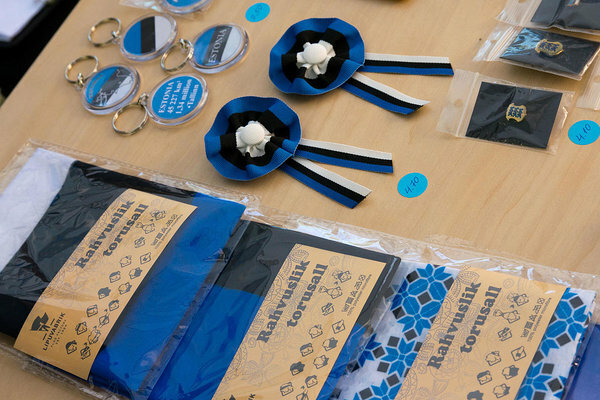 Estonian historians and the Estonian History Museum have been working persistently, so that local Estonians and their guests can obtain as accurate a picture of our history as possible." 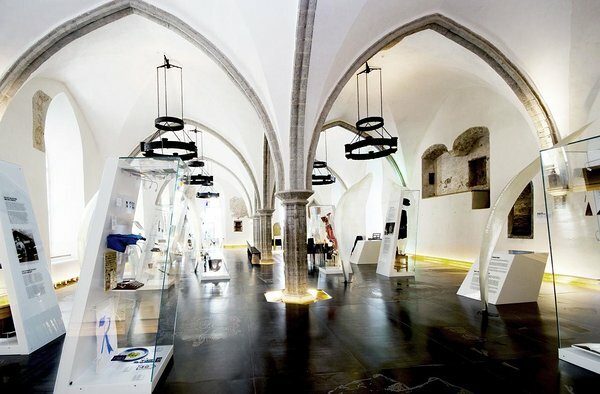 The aim of the exhibition presented at the memorial site is to make people aware that one of the largest mass murders in Estonia occurred at Klooga on 19 September 1944 during the German occupation. The outdoor exhibition provides an overview of the Klooga concentration camp, which was one of the many forced labour camps of Nazi Germany. The Klooga camp was part of a wider camp system, which served the economic interests of war time Germany and where the criminal policy of the Nazis, based on ethnic and racial principles, was executed. One important objective of the exhibition is to perpetuate the memory of the Holocaust victims. 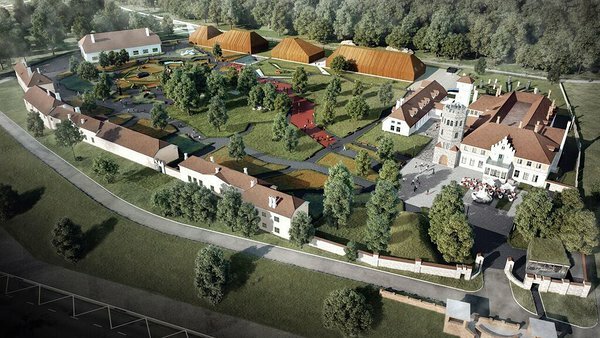 The outdoor exhibition, put together by the Estonian History Museum, presents an overview of the establishment of the Klooga concentration camp and connections with other camps in Estonia. Guests will find out what the Klooga camp meant for the Nazi colonial economy, about forced labour and how the everyday life of the camp was organized. The focus of the exhibition is the heinous liquidation of the camp in September 1944. 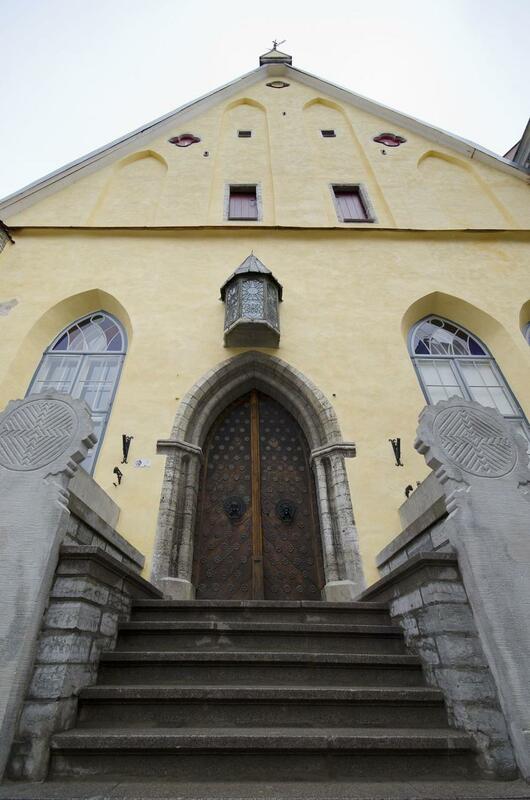 The outdoor exhibition has been organized by the Estonian History Museum in cooperation with the Estonian Ministry of Culture and the Jewish Community of Estonia. The designers of the exhibition are architects Mari Rass and Diana Taalfeld. Their work is based on the winning design "Remembering" from the architectural competition held in September 2012. The large concrete blocks, where guests will find the texts from the exhibition, symbolically refer to the Klooga camp — among other things, the prisoners made concrete products for the German war industry. The architects say, "the exhibition is like an open book, which tells the whole story during the walk and the pauses you take as you go. The straight paths guiding the visitors connect the monuments at Klooga, so they make up a whole." 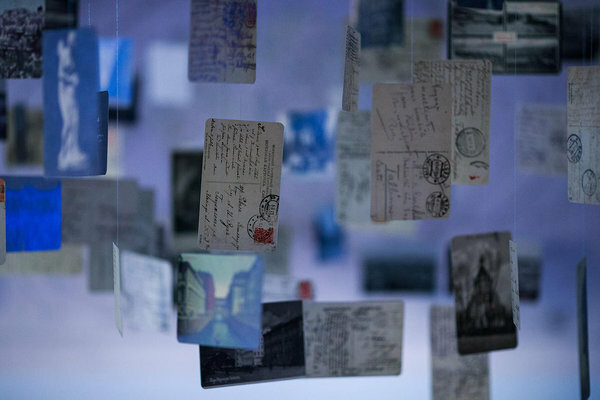 The modern architectural environment creates a new semantic field by connecting the tragic memorial of the Holocaust victims with a history exhibition that reminds us of the events that occurred. The Estonian Ministry of Culture allocated money for the outdoor exhibition in accordance with the Action Programme of the Government of the Republic. The total value of the construction procurement was 249,722 euros (plus VAT). The outdoor exhibition "KLOOGA CAMP AND THE HOLOCAUST" is open near the village of Klooga in Harju County. Train station: Klooga-Aedlinn. When coming by car or bus, you can access the parking lot from the Tallinn-Paldiski road immediately after the railway crossing. The exhibition is open to all visitors round-the-clock and entrance is free.